Get exclusive dining, entertainment, and travel deals with BDO Visa Gold. You can also earn points every time you spend. 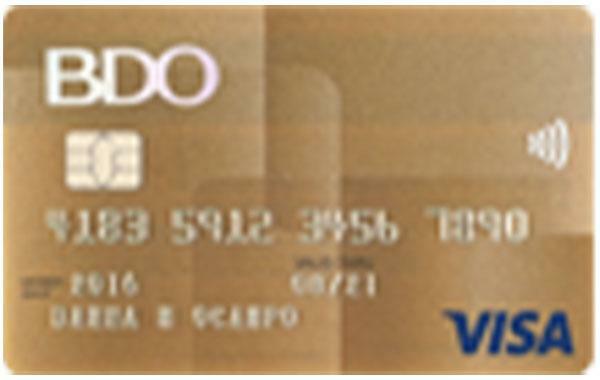 To apply, check our guide on how to get a credit card with BDO. FREE Travel Accident Insurance of up to PHP5 Million when you charge your travel fare to your card.